Women in Business Spain toast 10 year anniversary at Tikitano | Marbella Marbella – Adelante! 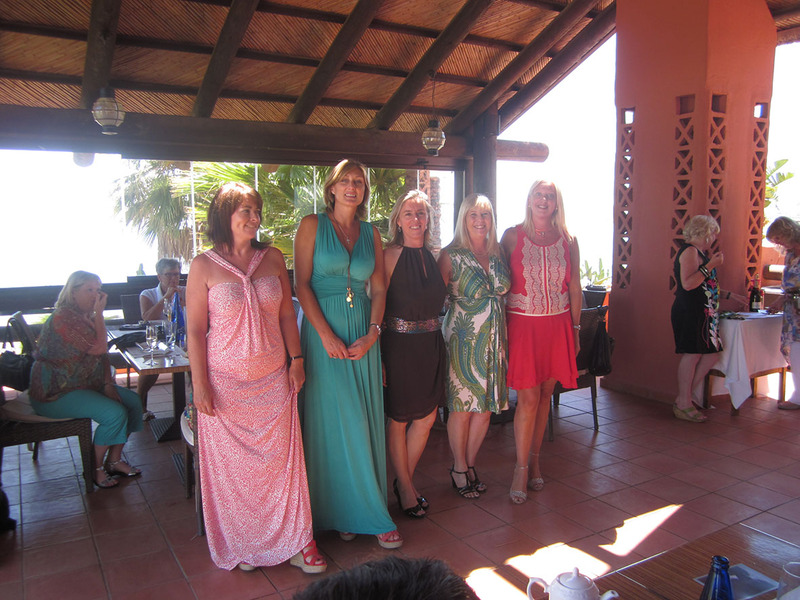 On Friday 9th July, Women in Business Spain celebrated their 10th anniversary with a slap up lunch, liberal amounts of wine and a lot of laughs, at the Tikitano restaurant in Estepona. Reinforcing all the reasons why the organisation has been such a success over the last decade. 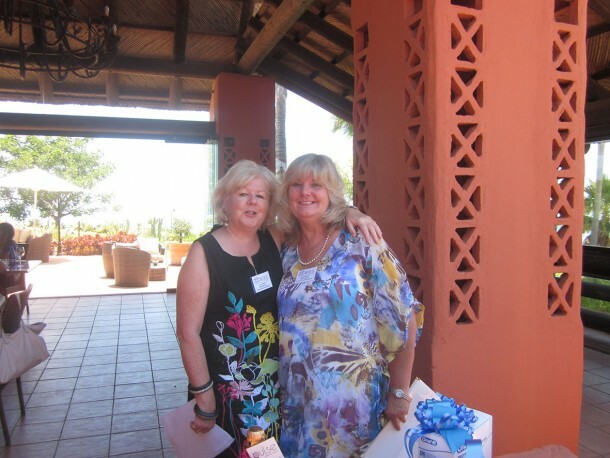 Women in Business Spain started out as a small group of ladies meeting in Marbella, today it is considered to be one of the most effective female support systems on the Costa del Sol. It provides a platform for like-minded ladies to share ideas and of course to spread the word about their respective businesses and skills. Having reached the milestone 10 year anniversary, the ladies of WIBS decided to really push the boat out, choosing the spectacular beach side restaurant Tikitano, as the setting for a delicious celebratory lunch. A menu of fine food, good wine and heart-felt speeches was followed by a fashion show by Twist boutique (CC La Colonia, San Pedro) and a raffle with prizes supplied by each WIBS member. Caroline Bowley, President of WIBs says “We are extremely proud that after 10 years WIBS is stronger than ever. When running a business, especially in hard times, support and inspiration are essential – and this is what WIBS does best”. WIBS also provides the opportunity to get involved with local charities, forge business alliances and of course make new friends and let your hair down at the regular social events. If anyone would like to join WIBS or to find out further details about the organisation, contact Redline Company by telephone on: 952 816 678 by email: info@redlinecompany.com or visit the website at www.redlinecompany.com.